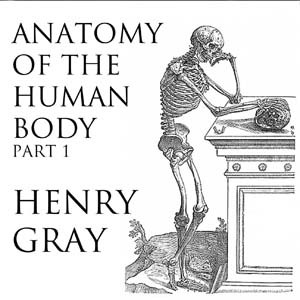 Listen to "Anatomy of the Human Body, Part 1" on your iOS and Android device. I use this type of book to sleep to. The reader has an even steady voice and the subject matter doesn't require a lot of attention.